To help start off the new year right we are happy to announce the Holiday Inn on the Lake will be our host hotel for the 3rd year. They have a room block set aside for the rally. Call early, they were booked well before rally in 2013. 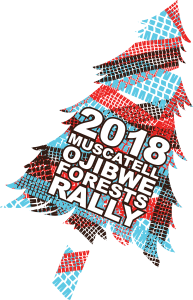 Happy New Year from the Ojibwe Forests Rally. We hope you all have a great 2014 and can keep the wheels down.